Smart Gesture Within My Drawing. 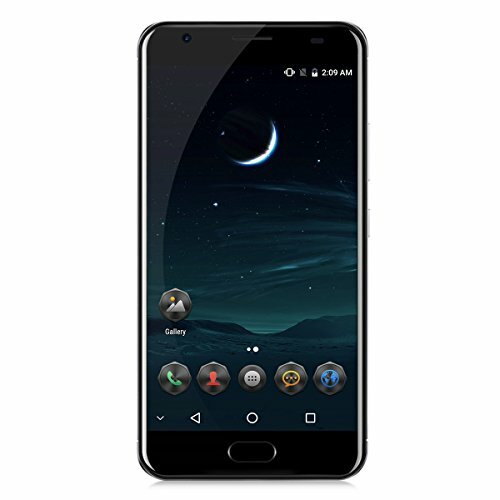 ulefone metal comes with quick entry gestures function---Smart Wake.2.4GHz 5.0GHz WiFi ，dual frequency wifi will allow you to have free web browsing experience at home. 5GHz will offer better speed while the 2.4GHz will be more vulnerable to blocks. Power2 with quick charger for 6050mAh big battery to support 5.5-inch FHD divice, which brings more convenience for you. If you have any questions about this product by Ulefone, contact us by completing and submitting the form below. If you are looking for a specif part number, please include it with your message.